Why is it hard to feel love for contemporary windmills? Why don’t the Dutch cherish their nationalheritage: the historic windmills? These questions Monique asked herself. This led to the project Miller’s Daughter, a community art project created by local residents and EELT Theatercollectief, theinterdisciplinary group of creatives Monique has beenleading during the last eight years. The quest EELT Theatercollectief attempts in Miller’s Daughter is to give soul to a very Dutch phenomena: the windmill. Contemporary windmills suffer from a lack of love. Nobody will take a stroll to a contemporary windmill.Historic windmills are becoming a dusty symbol, mostly visited by foreign tourists, senior citizens and toddlers. Miller’s Daughter will be an imaginative, special music theatre festival on location, telling the story of Aagje, the curious miller’s daughter and her protective father. It will connect in a theatricalway historic and contemporary windmills in Wouwand Roosendaal. Miller’s Daughter will be created in collaboration with many residents of the surrounding environment, to change the perception of both historic and contemporary windmills and celebrate the ingenuity of them. 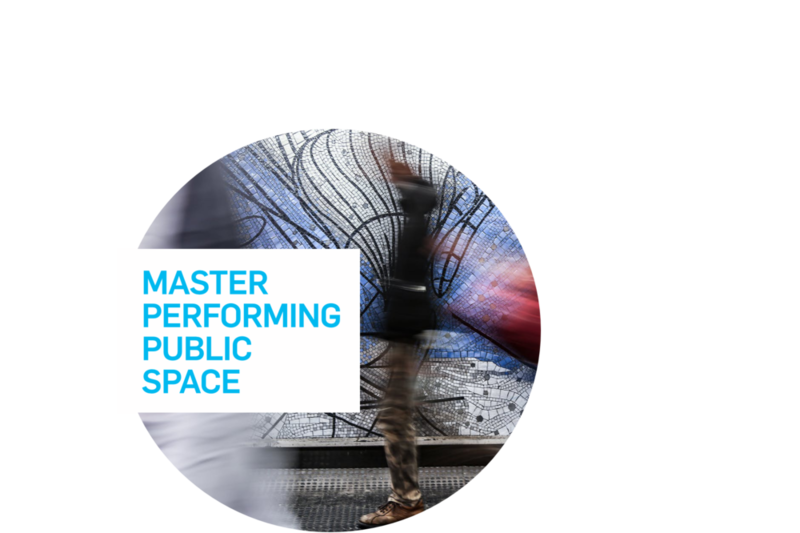 The study in the Master Performing Public Space offered Monique the opportunity to create a strong theoretical foundation of newly acquired knowledge and insights concerning the sociological, architectural, philosophical and dramaturgical aspects of public space. And now she is sharing her knowledge with commisioners, fellow artists, partners in projects, students and participants. Monique is the artistic and managing director at EELT Theatercollectief, an interdisciplinary group of professional artists, realising site-specific theatreand community art projects in the capillaries of society, far removed from the regular cultural offer. At Fontys School of Fine and Performing Arts and at Fontys Academy for Creative Industries Monique is a lecturer in Creative Thinking. She coaches her students in the development of distinct creative concepts, using Creative Problem Solving and Design Thinking techniques. Monique develops and innovates creative education. She is the head of program of two international minors: Art in Context and Art, Creating & Research.